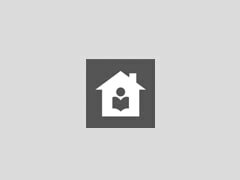 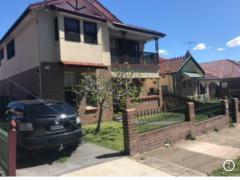 Very large home with 3 bathrooms, large bedrooms, WIFI, big back yard ,3 minutes walk to Ashfield train..
Hi, lovely house with own private room. 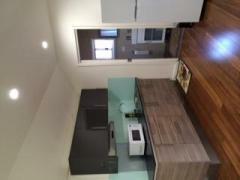 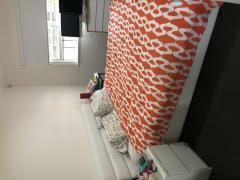 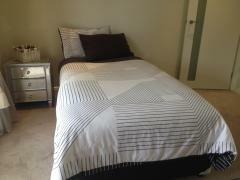 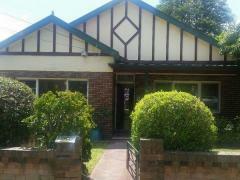 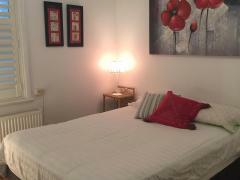 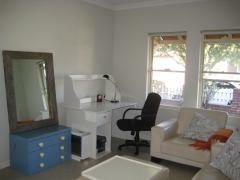 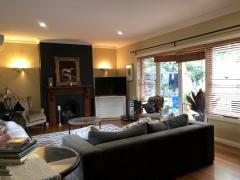 Looking for female student long term stay in Ashfield area. 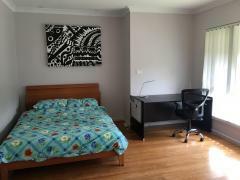 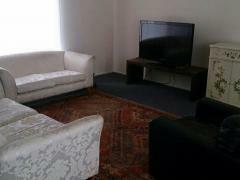 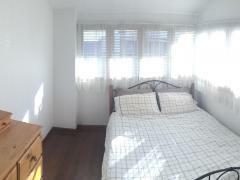 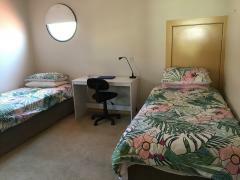 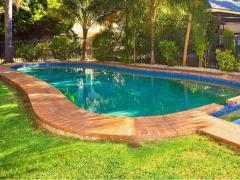 I have 2..
AVAILABILE NOW: Homestay for University Students: Breakfast, dinner and unlimited internet INCULDED: Single..